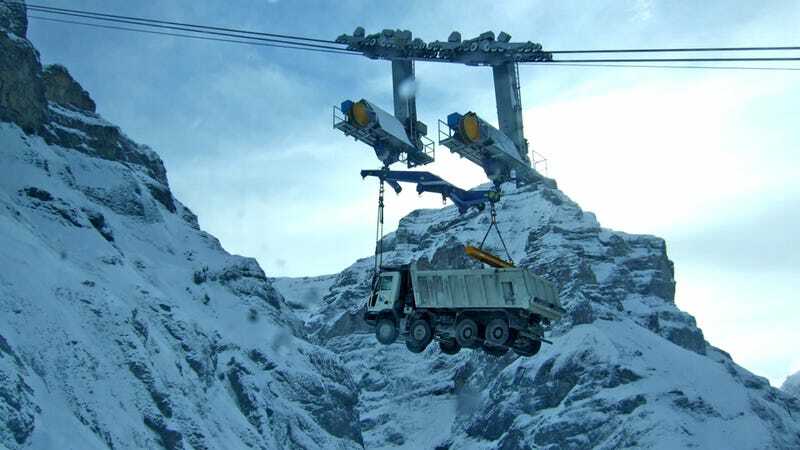 Truck on a Wire | This is how you get to the top of a moutain without actually touching it. Why Won't Consumer Reports Recommend the Objectively Best Phone You Can Buy? Why Are Millions of Spiders Invading Thousands of Trees and Why Is It Good News? Guitar strings? Where we're going we don't need strings. Guitar strings? Where we&apos;re going we don&apos;t need strings.